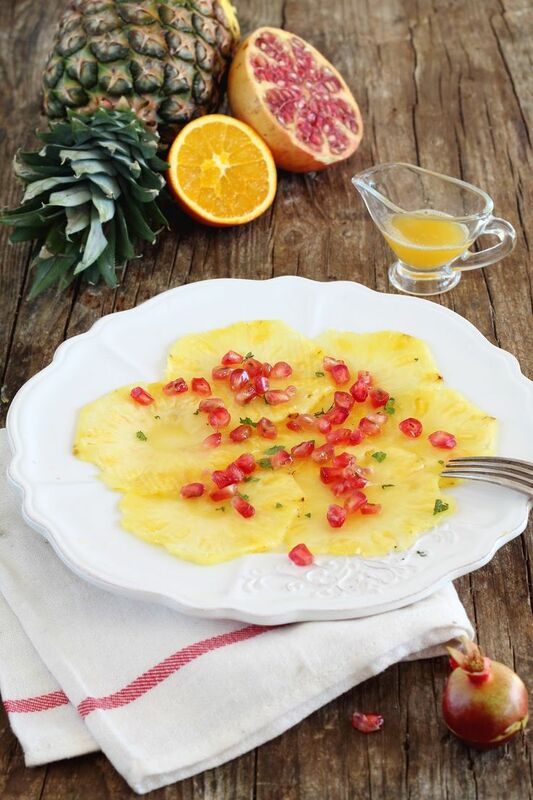 There is no way you will NOT fall in love with this refreshing fruit salad!!! Just place the ingredients, as listed above, on a beautiful plate…. Dairy, gluten, nut and sugar-free… but still sweet and refreshing!! Perfect.